The Kitchens of General Mills team regularly pursues innovation projects to dig deeper into food trends that align with its product or recipe offerings. The group’s latest project was focused on frosting, and resulted in seven new recipes for BettyCrocker.com that bring frosting from the sidelines to the center stage, with a supporting cast of other ingredients. Kristen Olson, a senior digital planner for The Kitchens of General Mills, talks about that in this video clip. 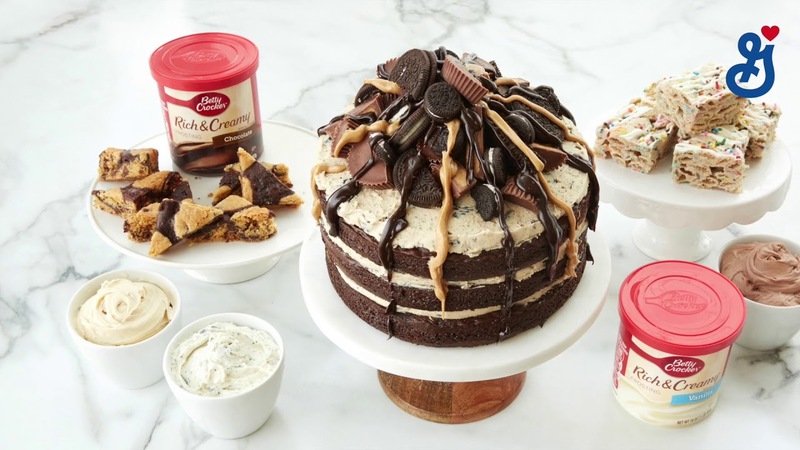 And while frosting is great on top of cookies and cakes, General Mills’ team of food professionals challenged themselves to find ways to further integrate the ingredient into popular recipes in unconventional ways. Scratch frosting is one of the most commonly searched for recipes, especially on BettyCrocker.com, during the holidays.